This is a sponsored competition on behalf of Trafalgar Studios. Hot on the heels of a sold-out run at the Bush Theatre, Misty transfers to the West End's Trafalgar Studios for a strictly limited season. And we've got four tickets to give away to Londonist readers. 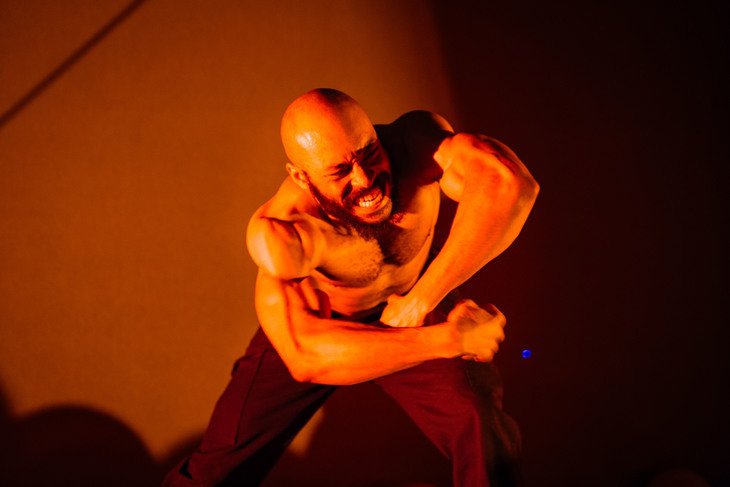 The one-man piece, written and performed by Arinzé Kene, takes audiences on a powerful lyrical journey through the heart and soul of inner-city London — grappling with everything from night bus arguments to life as an artist loaded with others' expectations. 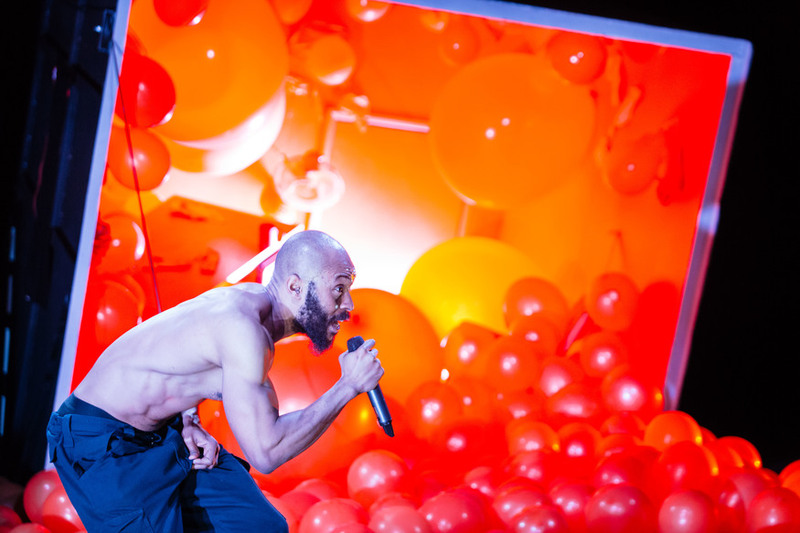 Directed by the Bush Theatre's Omar Elerian, it's a heartfelt, epic, and hugely entertaining blend of spoken word, comedy, theatre and rap from one of Britain's most exciting writers. An original score is performed live throughout. Fancy winning tickets to the show for you and three mates? Simply fill out your details below and we'll be in touch with the winner after the closing date. Good luck! Closing date: 28 September 2018. Entries submitted after this date will not be considered. T&Cs apply, see below. Click here to find out more about the show. If you would like to hear more about MISTY and other Trafalgar Entertainment Group shows please tick here. performances until 13 October 2018 only, strictly subject to availability. All elements of the prize are non-transferable. No cash alternative is available. The winner is responsible for any extra charges incurred whilst redeeming the prize. Travel is not included. An age limit of 14+ is recommended for this event.